It’s amazing what you can do with just a guitar – provided, of course, you’re a master of percussive fingerstyle. French guitarist Illona Bolou comes from a generation of young musicians throwing conventions to the four winds; bent on exploring every opportunity their guitars can provide, they use them as multi-instruments combining percussion, bass, backing and melody simultaneously. As well as self-penned material in unusual tunings, Illona also adds a fingerstyle spin to well-known pop classics. 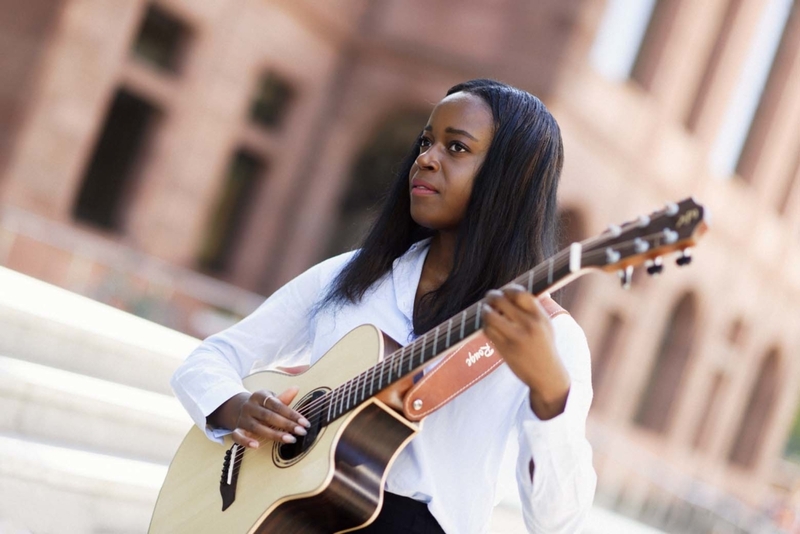 Her first solo CD, “The Guitar Power” (2013) included her own arrangements of Michael Jackson’s “Smooth Criminal”, “Just The Two Of Us” by Bill Withers and “Get Lucky” (Daft Punk). Illona’s brand-new album, “Puzzle”, contains a dozen self-composed tracks, all with the distinctive Bolou hallmark of crisp, funky playing. Illona caught the fingerstyle bug aged just 13. Now, barely ten years later, she is up there with the best, breathing the rarefied air of true virtuosity and musical ability. 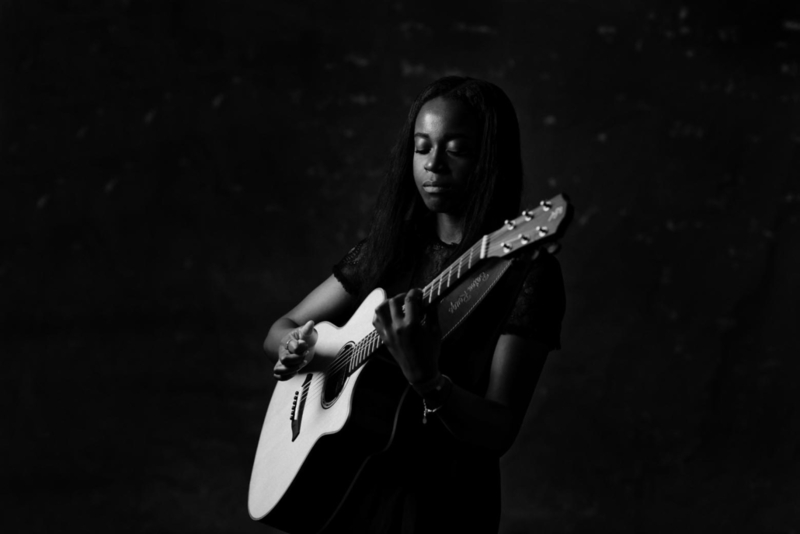 After playing for less than two years she won the talent competition at St Ouen Jazz Festival and was invited to open for famous fingerstyle colleague Sungha Jung and gypsy legend Bireli Lagrene. 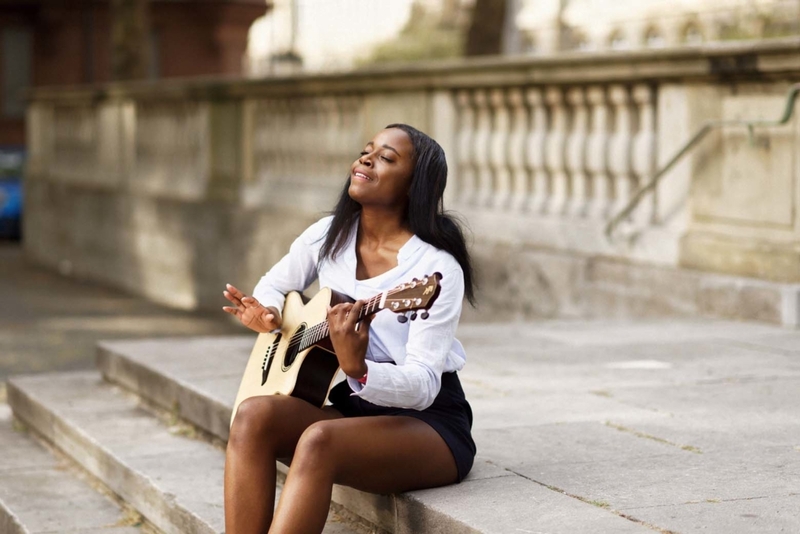 Festivals and music fairs in Europe and Asia are the perfect platform for her to spread her passion for acoustic guitar playing throughout the world. 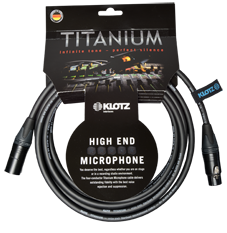 Oh, and she’s now on the jury at St Ouen Jazz Festival… A meteoric career for Illona –and now KLOTZ Cables are by her side!